One of my favorite things to do is look for new bands, and I’m even more intrigued when I find out that musicians in said bands studied music. It’s not because I’m into the study of music on that level, but because I like to see the application of their learnings on to their own music. 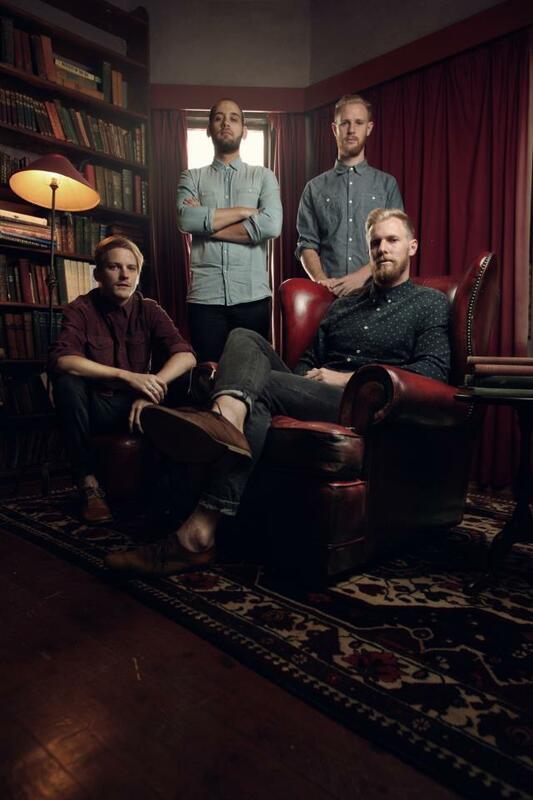 Thus when I discovered the Durban, South Africa based, Gangs of Ballet I was impressed. The band which consists of vocalist and guitarist Brad Klynsmith, bassist Hardus de Beer, keyboard player Jono Rich, and drummer Josh Klynsmith. The band mixes beautiful dynamics of soft and relaxing arrangements with soaring vocals. The band has released one EP entitled, and I can’t really say what genre it falls into, but I would say it falls somewhere between Coldplay and Lissie due to the melancholy nature of the music and vocals. The band which has been studying full-time this past year are about to finish up their studies and go out to support themselves, and I look forward to seeing what they come up with.